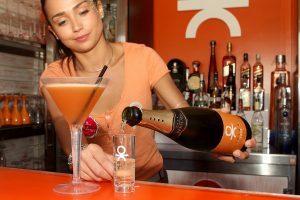 We´ve teamed up with Stoli Vodka to bring you the chance to win one of our New Jacuzzi Tables and a complimentary bottle of Stoli for your day here at O Beach Ibiza! 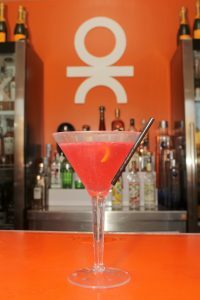 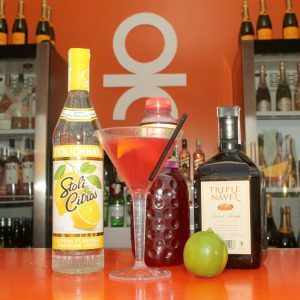 To be in with a chance of winning this experience, we want to see how well you can make one of our O Beach cocktails at home with our ´Step By Step with Stoli´ tutorial below. 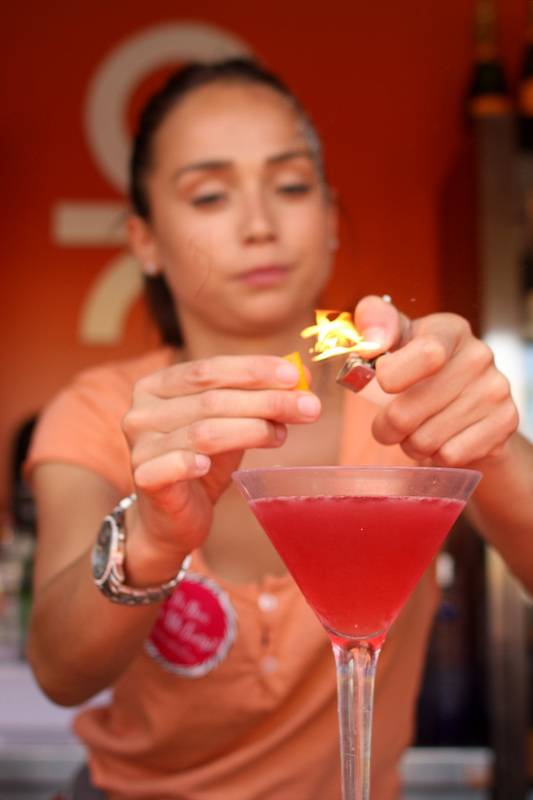 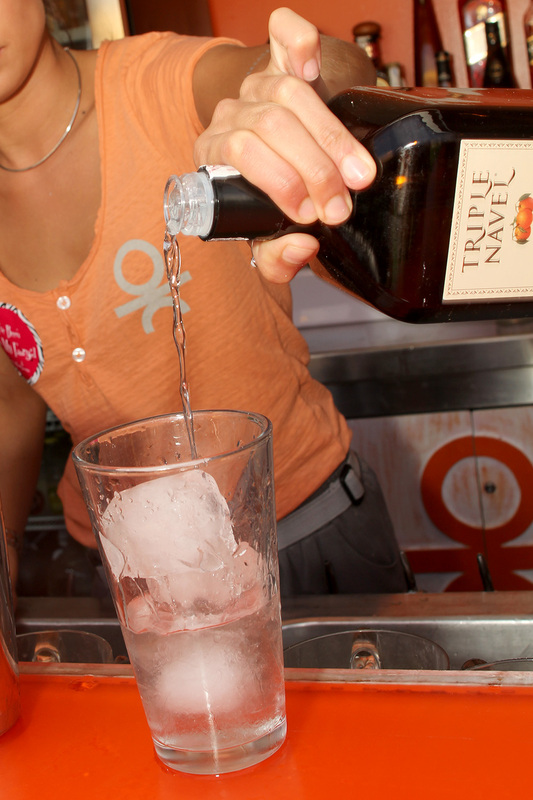 Simply upload your photos/videos of your cocktail to our social media and hashtag #OCEANBEACHSTOLI with your entry. 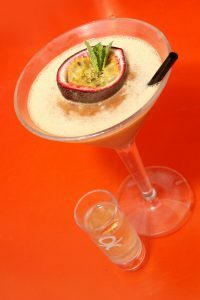 Apple juice, Passion fruit garnish. 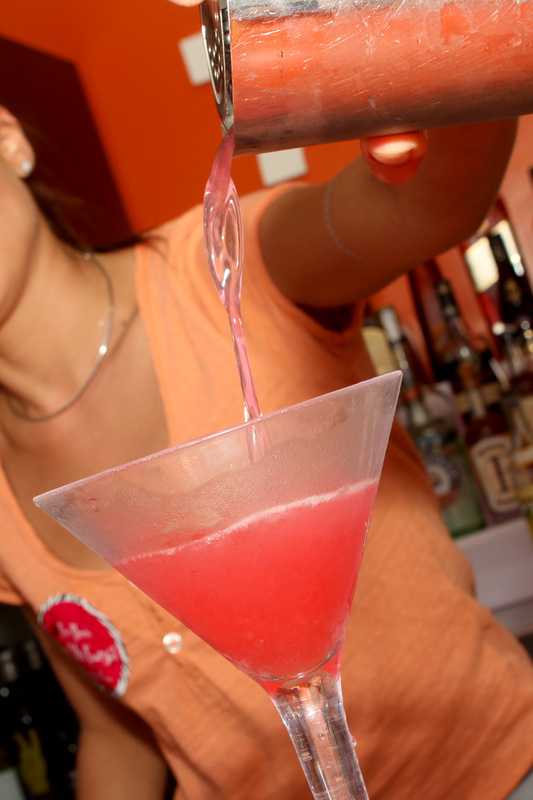 To start you´ll need to chill your Martini glass by adding ice and prepare your shot glass. 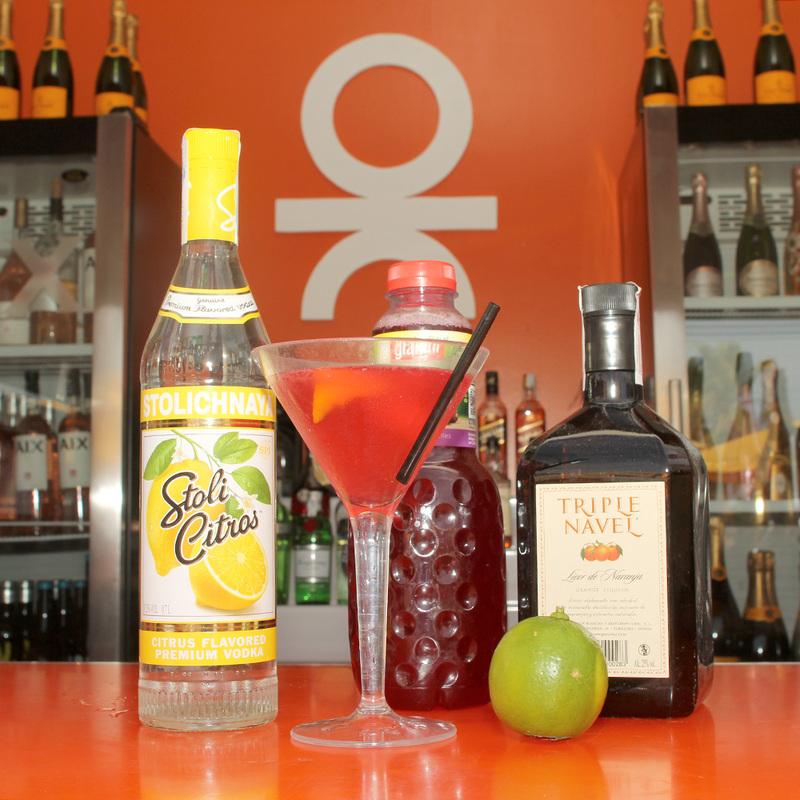 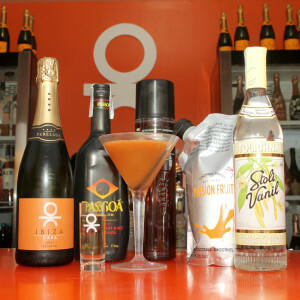 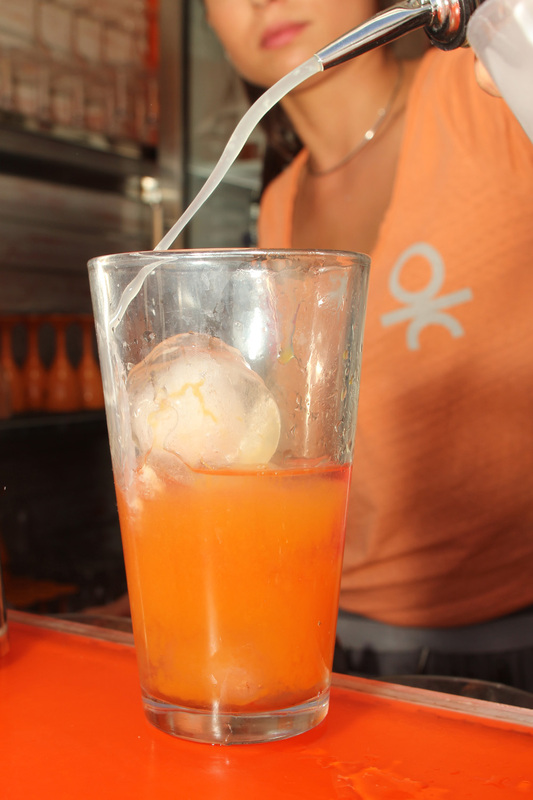 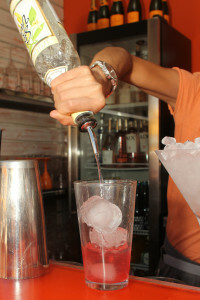 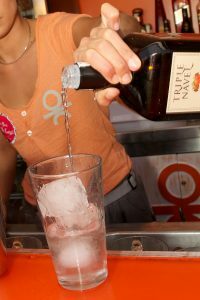 Add 25ml Vanilla Stoli Vodka, 25ml Passoa, 20ml Passion fruit puree, 15ml vanilla syrup, a dash of apple juice and ice. Garnish the cocktail with a passion fruit slice and straw. Add 25ml Vanilla Stoli Vodka, 25ml Passoa, 20ml passionfruit puree, 15ml vanilla syrup, a dash of apple juice and ice. 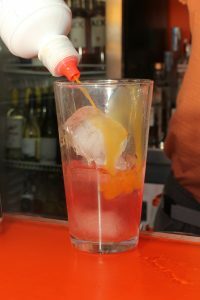 Drop into your cocktail, add straw to side of the glass and enjoy! 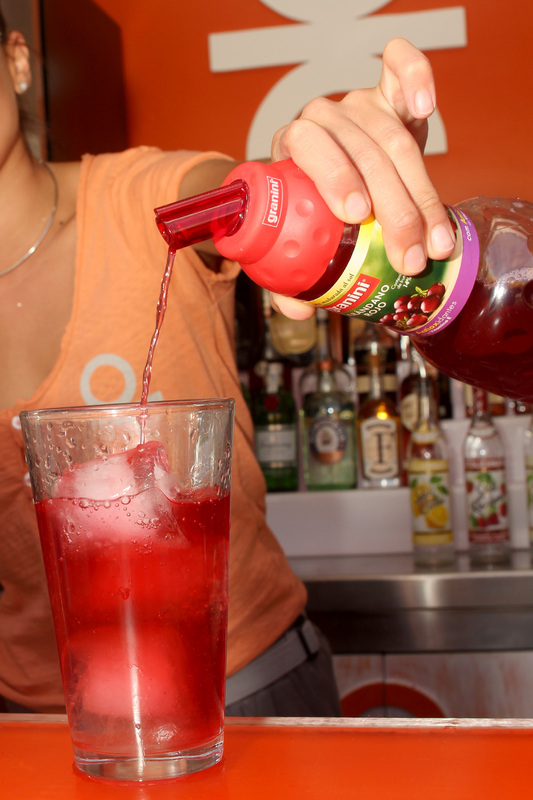 NOW IT´S YOUR TURN to get shaking!